The deadline for placing an advanced catering order is by 2pm at least 2 days prior to your event. 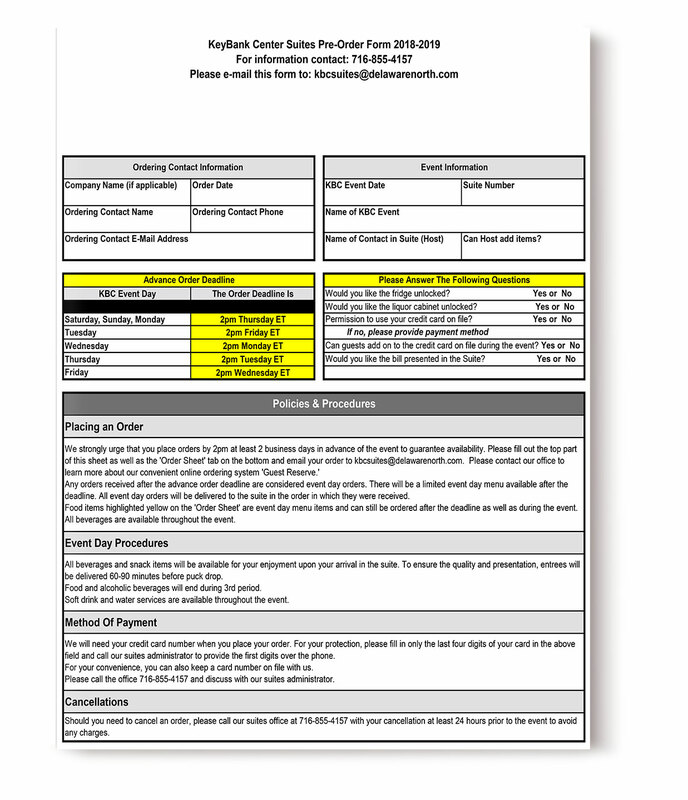 Any orders received after the advance order deadline are considered event day orders. There will be a limited event day menu available after the deadline. All event day orders will be delivered to the suite in the order in which they were received. For entertainment in the Buffalo area, you will not find a better spot than KeyBank Center. The hottest concerts stop here and hockey fans fill the stands to cheer on the Buffalo Sabres. 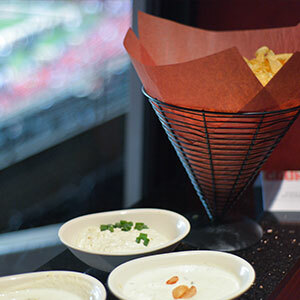 The private suites here give fans their own little space to enjoy with a group from some of the best spots in the arena. 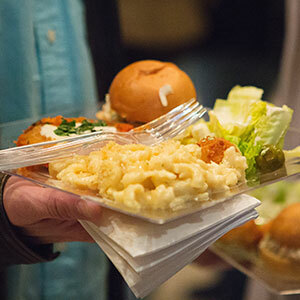 Ordering catering for your event makes the time together extra special. 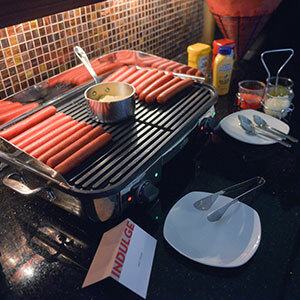 What makes in-suite catering so fantastic is that fresh, gourmet food is brought to you so you don’t wait in large lines when you need a drink. 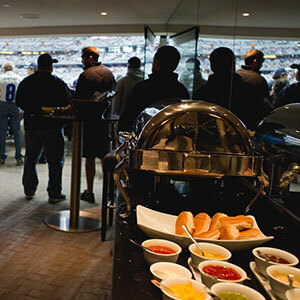 Your suite attendant will assist in serving your delicious food and drinks that are provided by one of the leaders in suite event catering, Delaware North Sportservice. Their chefs know what suite guests want and they deliver on their commitment to make your event shine with your catering selections. 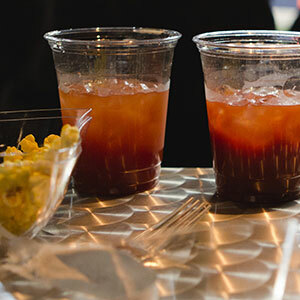 Let SuiteHop guide you through the catering process. You can simply order using the pre-filled order form or peruse the KeyBank Center Catering guide for all the information and menu options to design your own order. Your guests will be so impressed with in-suite catering and you will all wonder how you ever waited in line at an event before! Ordering catering is a complex and confusing process. To help extend your catering budget, we recommend selecting family style items (such as pulled pork) instead of individual portions (steak). Most catering menus, including those at KeyBank Center, require a minimum order of 6 portions. You do not have to order portion for every guest you are expecting to attend. 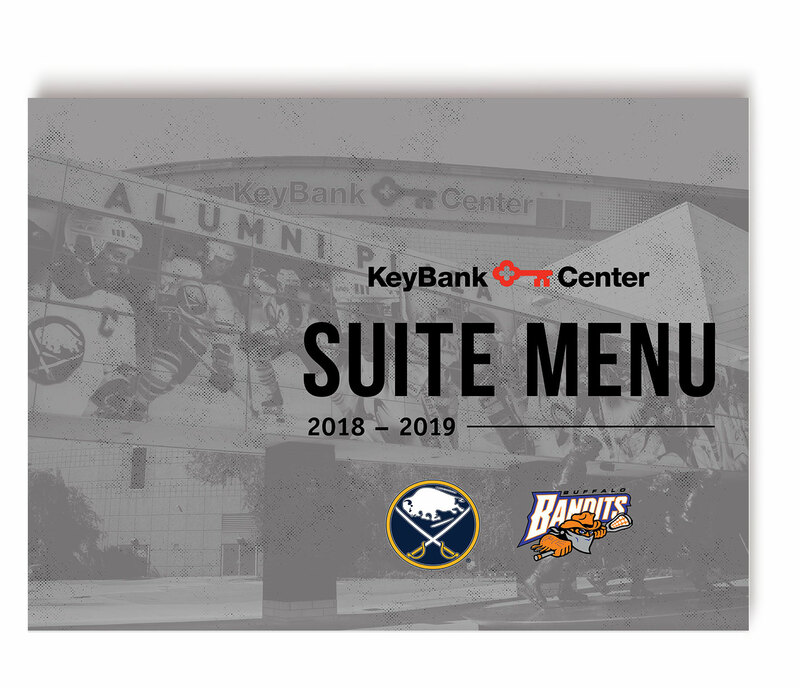 This is a sample menu is based off 2018-19 KeyBank Center Catering Menu presented by Delaware North. Items are subject to availability. Don’t be left in the dark about the complexities of a catering order and end up with a surprisingly expensive bill at the end of the evening. 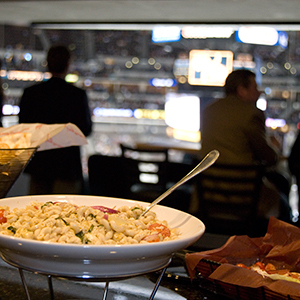 We’ve put together a list of our top Suite Catering Tips for KeyBank Center.